This city needs your help. The police informant network is reporting a lot of chatter about something big happening soon, but the authorities need more actionable intel. As the famed private investigator, Carmen Sparrow, is unavailable to consult, your team has stepped in to help stop the criminal master plan. 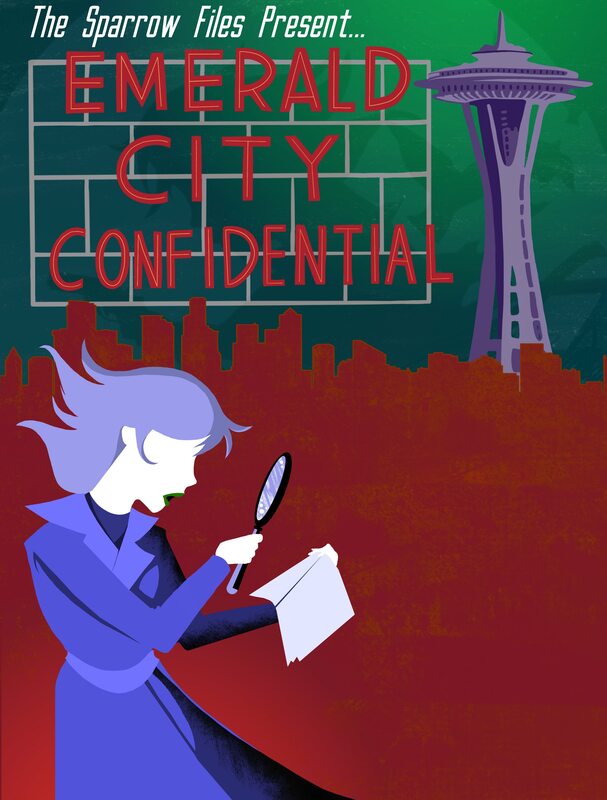 Under the guise of out-of-town visitors, you will interact with informants, find hidden clues, and unravel tangled threads, all while exploring well-known Seattle attractions. 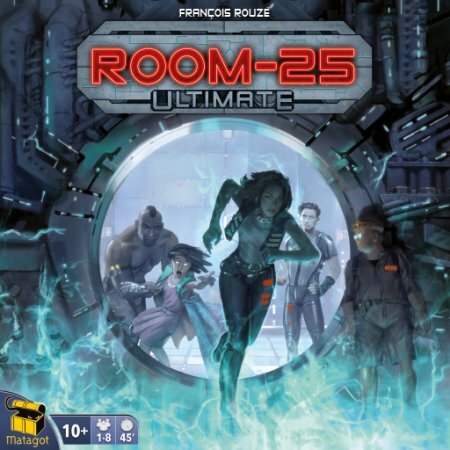 Can you stop the evil plot with your resourcefulness and sleuthing skills, or will more innocent citizens of the Emerald City fall prey to the villainous scheme? This family-friendly adventure is not an escape room game and takes place outdoors in downtown Seattle neighborhoods.One team member must have a smart mobile device (iPhone, iPad, or Android phone or tablet) with internet access and the ClueKeeper smartphone app installed. The adventure is self-paced with no time limit or specified start time; however, due to the interactive nature of the adventure, we recommend setting out during daylight hours for the best experience. You may use any mode of transportation to travel between locations. Pricing is per team. Upon purchasing this product, you will receive via email an activation code for the Emerald City Confidential adventure hosted on ClueKeeper. You will also receive instructions on how to download the ClueKeeper app and enter your activation code.